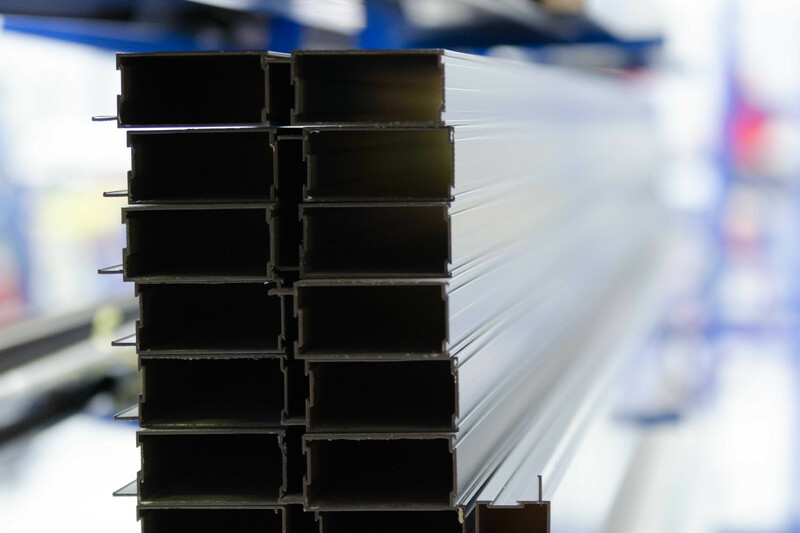 National Glass Distribution has extended its product mix to include aluminium extrusions. A complete range of window, door and shop front profiles of exceptional quality are available at competitive pricing. Customers now have the ability to purchase complete fenestration products or relevant profiles and glass should they wish to manufacture their own, making National Glass Distribution a complete one stop shop.